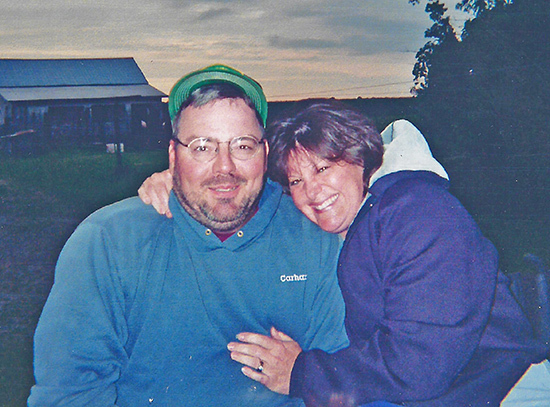 PAULDING - Mr. and Mrs. Samuel Hatcher are celebrating their 30th wedding anniversary on April 8. Sam and Jill (Weippert) were married in the living room of their newly built house in 1989 by the Rev. James Edwards. Sam is high school social studies teacher at Paulding Exempted Village Schools. Jill is a seventh grade English language arts teacher at Paulding Middle School. They are also engaged in farming. The couple has three children. Taylor, their daughter, is stationed in Louisiana in the U.S. Navy. Their son, Spencer, lives in Indiana; their youngest, Nicholas, is a fifth grader living at home. They will celebrate with a family trip to Hawaii at a later date.